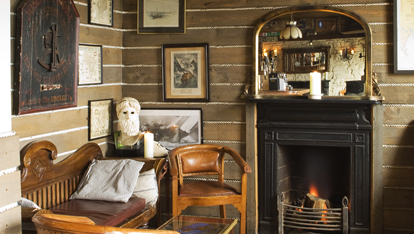 The Bulman is a little Kinsale pub that hails back to the 1800s and has catered to myriad sailors, coastguards, merchants and the even the odd landlubber over the years. Sit a moment with the more elderly regulars and you just might hear the story of the Irish-Italian fisherman who could drink 30 pints a day, and looked 80 by his 50th birthday. A cautionary tale, yes, but it’s a good one. The pub’s walls are shaded by great wooden beams under a bronze-coloured ceiling. And they’re plastered with paintings of ships and pictures of ocean scenes. Of course, every proper ship needs a ship cat, and the Bulman carries this tradition onto land. Rusty, the Bulman’s resident feline, is a quiet fixture within the pub. Rumour is he makes a wonderful Irish coffee, but we’re yet to see it. Grab a window seat and gaze across Summercove harbour, and you’ll swear off bad nautical theme-pubs for good. You have Scrapbooks created. Click below to see all of your saved pages. You’ll find Titanic clues in many places in Northern Ireland. But in a pub? 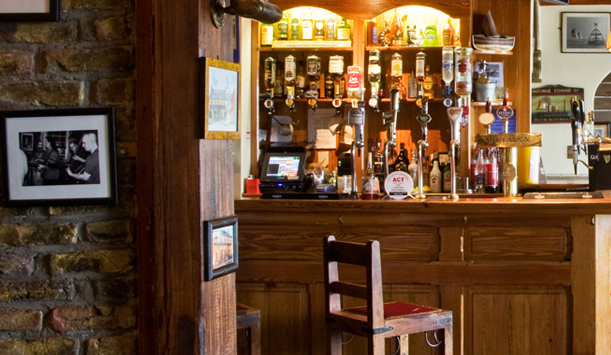 Come for the atmosphere, stay for a pint and leave with your shopping. 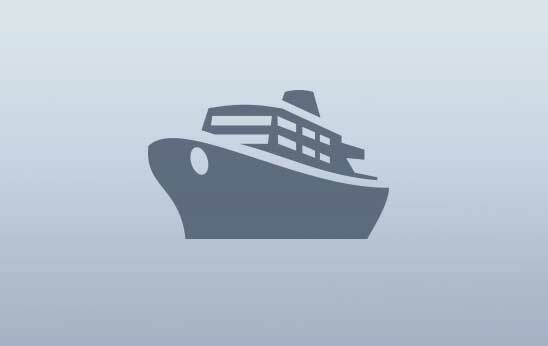 Need a flight or ferry? Sign-up for the latest information on great offers, holiday hot spots and events across Ireland. Your privacy is important to us.